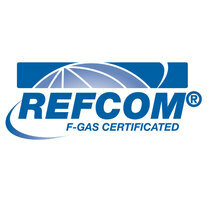 All our Leicester electricians hold the necessary 17th edition qualifications as a minimum standard. 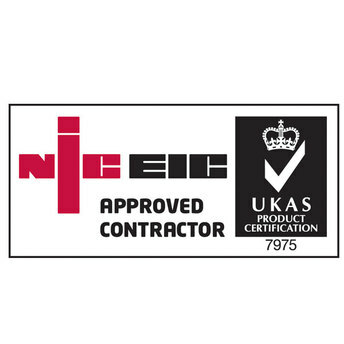 As a full member of NICEIC you can be assured that all our work carries the necessary trade body approval. Our Leicester electrical engineers are frequently attending retraining programmes to ensure that as a company we provide the most professional and up to date service in the industry. 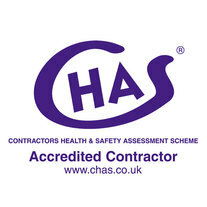 Because of our expertise, we are members of both NICEIC, CHAS, SafeContractor, ConstructionLine and Trustmark. 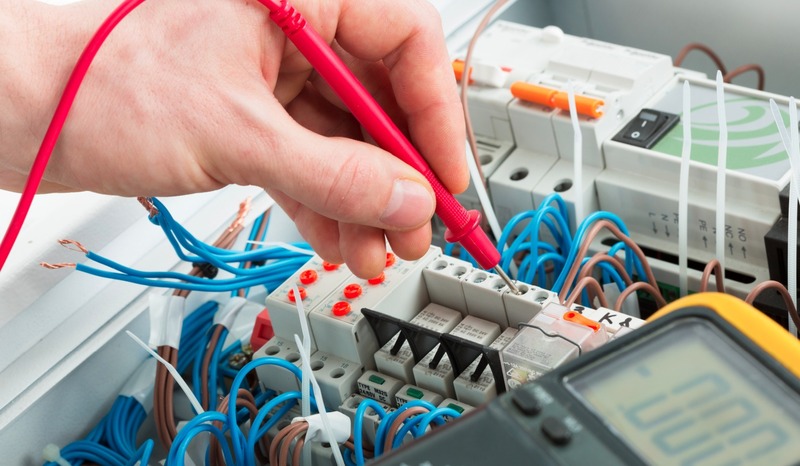 Newton Electrical and Mechanical are fully qualified & trainied electricians in Leicester. 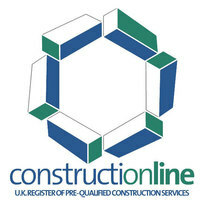 Whilst having a core of fully qualified electricians in Leicester, we operate throughout The Midlands and Nationwide. 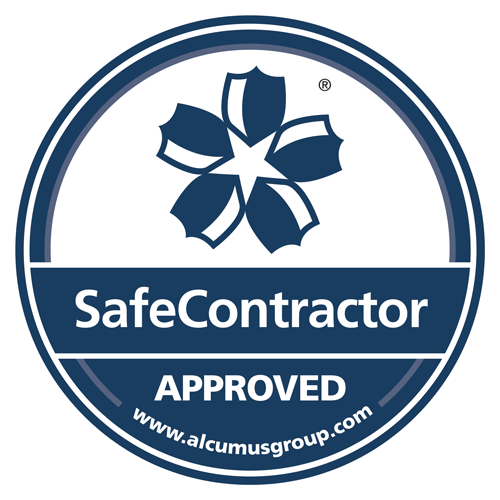 Our electricians have comprehensive experience, from simple household electrical jobs to major commercial electrical projects.